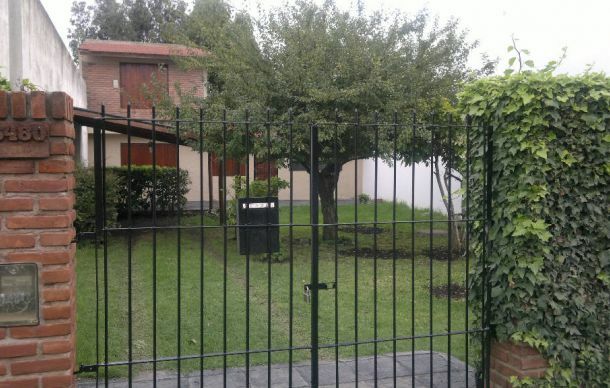 VITELLI PROPIEDADES - 24 MESES BARRIO CAISAMAR CHALET 3 AMB. JARDIN Y GARAGE. Chalet en Alquiler. $ 14.000. 3 AMB., 2 DORM., 1 BAÑOS. 24 MESES BARRIO CAISAMAR CHALET 3 AMB. 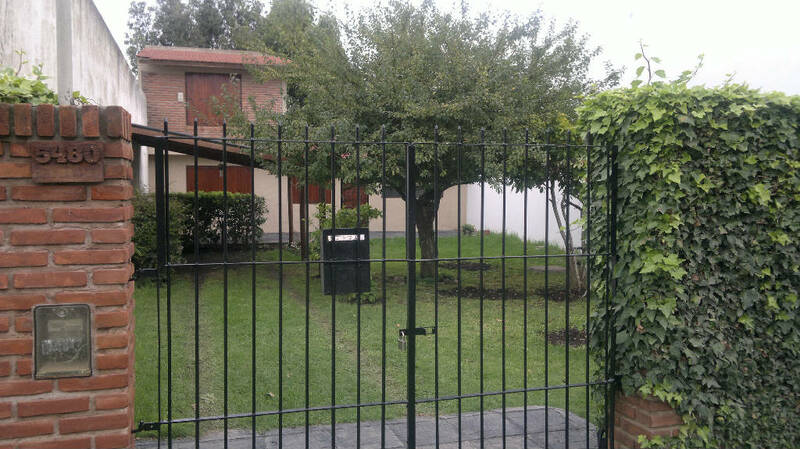 JARDIN Y GARAGE. Chalet en Alquiler. 3 AMB., 2 DORM., 1 BAÑOS - 230 M2., 100 M2 CUB. CHALET SOBRE FONDO DE TERRENO COMPUESTO POR COCINA COMEDOR INTEGRADA AL LIVING, BAÑO COMPLETO Y DORMITORIO. EN PLANTA ALTA SEGUNDO DORMITORIO. AMPLIO JARDIN AL FRENTE CON SEMICUBIERTO PARA EL AUTO. LA PROPIEDAD POSEE REJAS Y ALARMA .